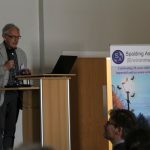 Spalding Associates have long been interested in the effect of light pollution on nocturnal landscapes and came up with the idea of a conference on this subject. 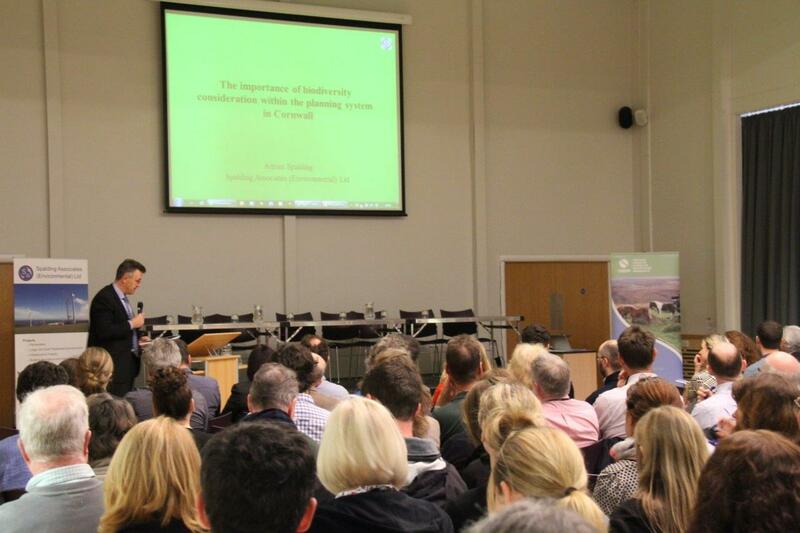 We were very pleased that Professor Kevin Gaston (University of Exeter and Co-Chair Cornwall & Isles of Scilly Local Nature Partnership) was keen to be involved, as was Rachael Bice, Head of Environmental Growth and Partnerships at Cornwall Council. 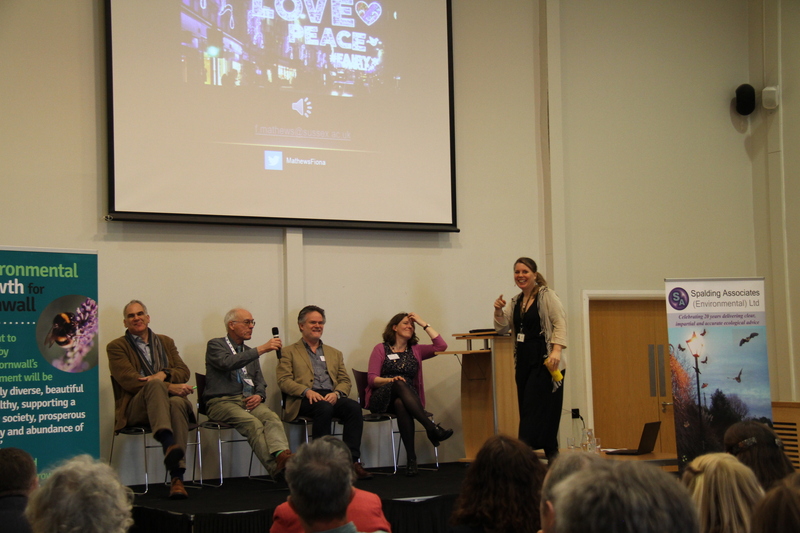 A small steering group was set up to organise the event, consisting of Adrian Spalding and Kevin Gaston, plus Philippa Hoskin and Richard Haycock of Cornwall Council. 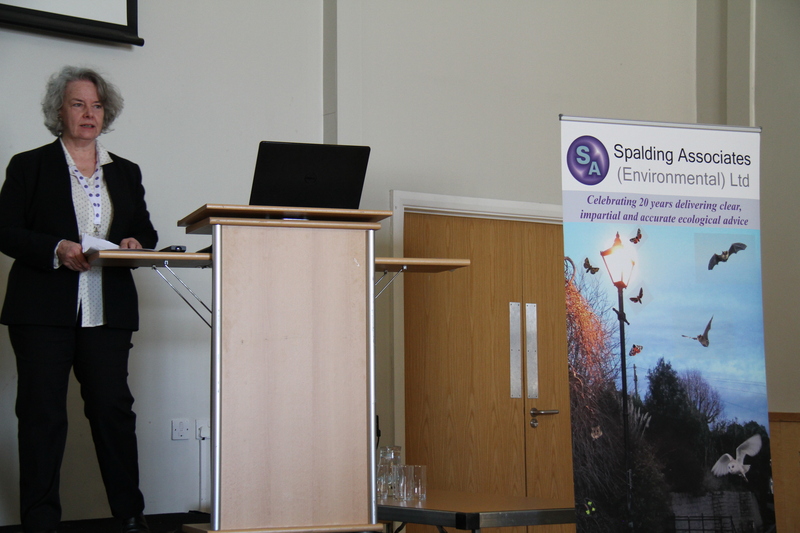 Spalding Associates sponsored the event, and we also obtained sponsorship from the Chartered Institute of Ecology and Environmental Management (CIEEM). 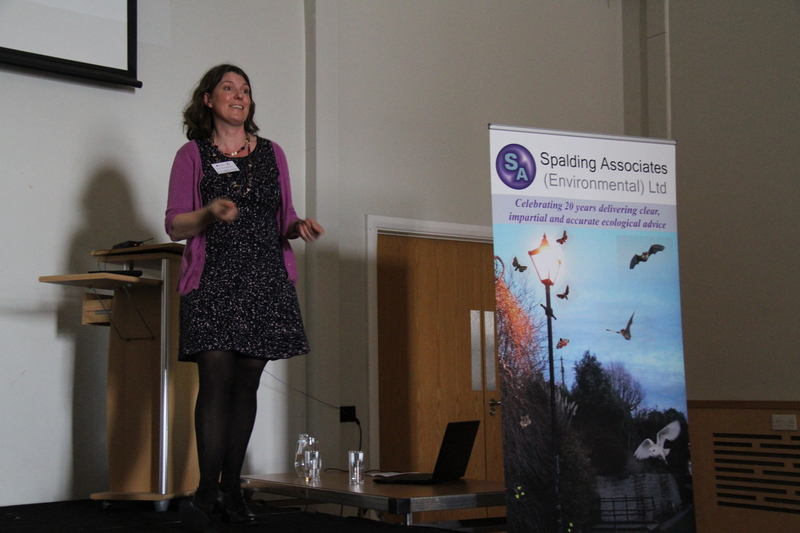 Amy Horn-Norris did much of the organising for Spalding Associates. 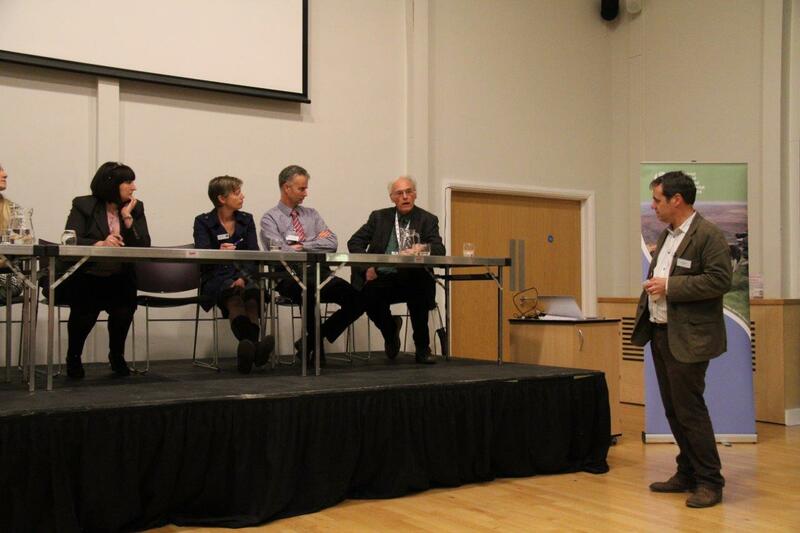 Partnership, introduced the event to the 135 attendees. 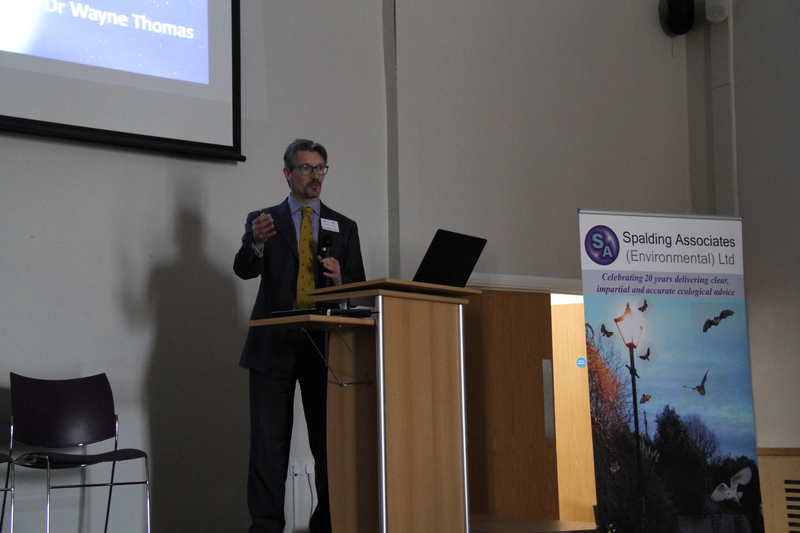 Kevin Gaston opened the presentations with an overview of the effect of light pollution on people and wildlife, entitled Losing the Night. 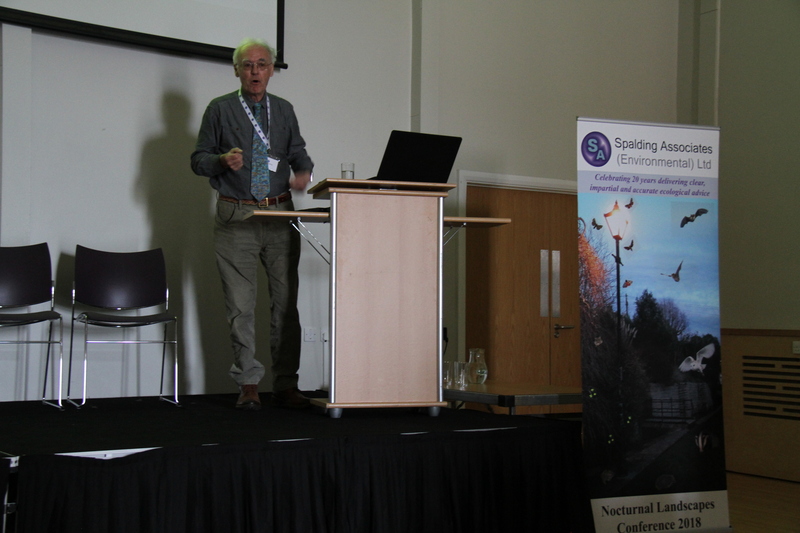 This was followed by a series of presentations in the first session: Disappearing moths – the impact of light pollution (by Dr Adrian Spalding), Glowing, glowing, gone – are glow worms affected by light pollution? 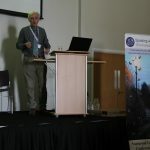 (by Dr Alan Stewart, University of Sussex), Do hedgehogs mind lighting? 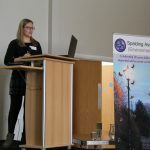 Results of the Mammal Society’s citizen science project and Creatures of the night: understanding the local and landscape-scale impacts of night lighting for bats (both by Professor Fiona Mathews, Chair of the Mammal Society). 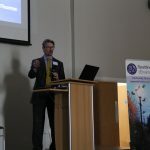 The second session included presentations on Nocturnal lighting, health, civilisation and astronomy (by Julian Spalding, Former Director of Glasgow Museums and Art Galleries), Health implications of excessive nocturnal lighting (by Professor Derk-Jan Dijk, University of Surrey) and Dark Skies Project and the astronomical benefit of darkness (by Dr Wayne Thomas, Caradon Observatory). 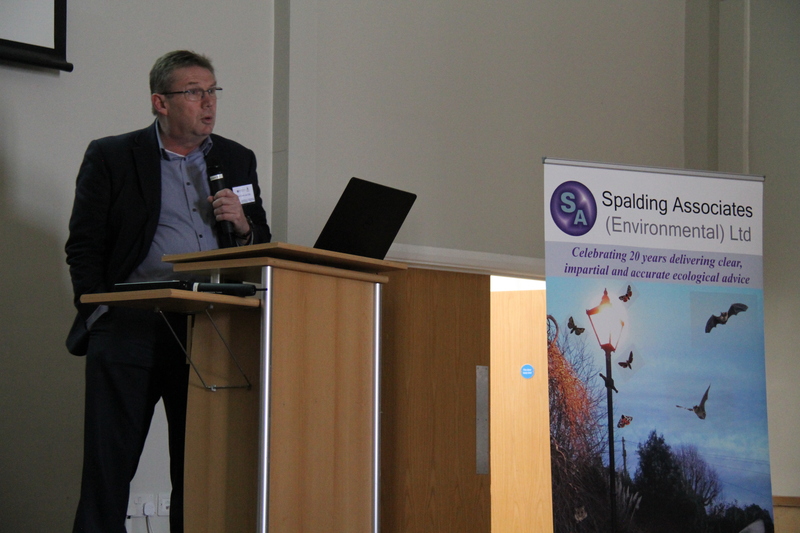 After lunch, presentations were provided on The effects of Artificial Lighting on Landscape Character and Visual Amenity (by Karl Jones, Crestwood Environmental) and Lighting Impact Assessments – An overview of the LIA process (by Bonnie Brooks, Services Design Solution Ltd). 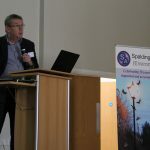 The final session was a workshop on how we can limit the impact of artificial lighting without sacrificing the key benefits, led by Philippa Hoskin, with a concluding summary by Kevin Gaston. reduced adverse impact on the health and well-being of our human population. 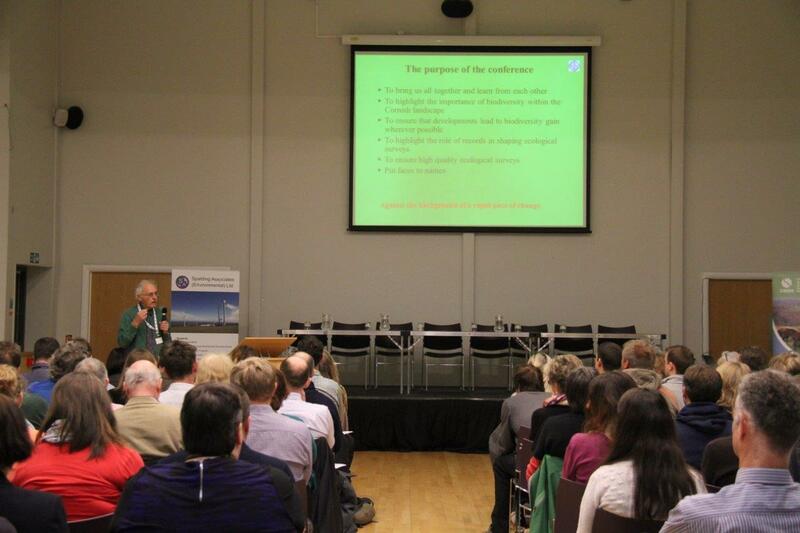 A big thank you to all attendees and organisers for helping to make the day a success! Work is currently under way on Loe Bar near Porthleven to install new emergency outflow facilities, which will come into play when Helston is under threat from rising water levels in the River Cober and Loe Pool. 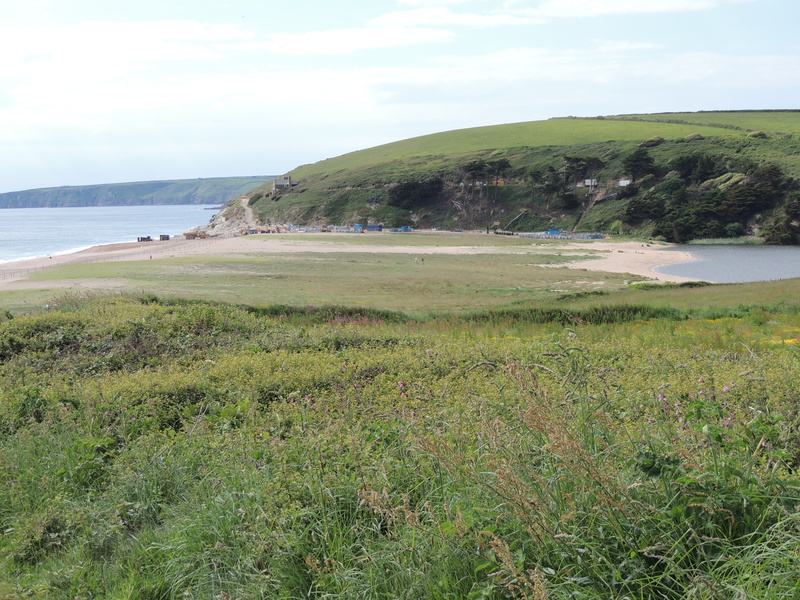 Adrian Spalding, as a national expert on the ecology of Loe Bar, has provided advice to the contractor BAM Nuttall Ltd to ensure that the wildlife of the Bar has been protected during these works in accordance with the requirements of Natural England. 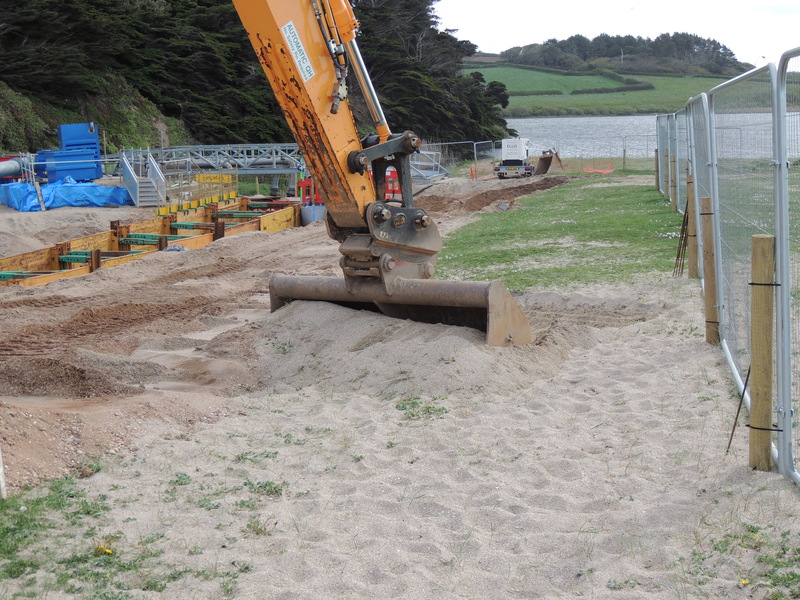 In particular, some of the vegetation has been successfully translocated under watching brief away from the work site at the north-western end of the Bar onto the central un-vegetated section, thus saving some of the wildlife from the excavations. 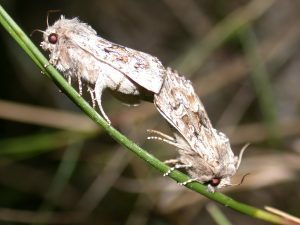 It is hoped that the rare Sandhill Rustic moth will have been translocated with the vegetation along with other wildlife species; the success of this part of the project will be monitored later in the year. Watch this space for future updates. 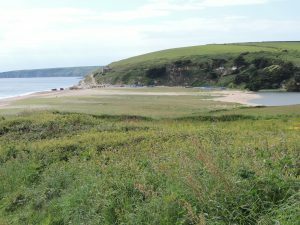 With the first three weeks of the bat survey season already completed, we now have over 18 surveys under our belts and have been to some stunning locations. 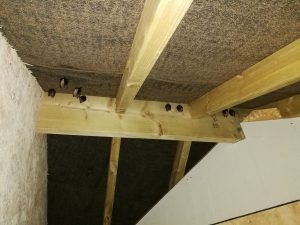 So far we have found a new Lesser Horseshoe maternity colony and a handful of small Common Pipistrelle and Brown Long-eared bat roosts. In addition, after visiting one of our mitigation bat roosts created as part of a European Protected Species Mitigation Licence (EPSML), we’ve discovered that it has been fully occupied as planned by another Lesser Horseshoe maternity colony of 80 individuals. Let’s hope the warm, dry weather continues! 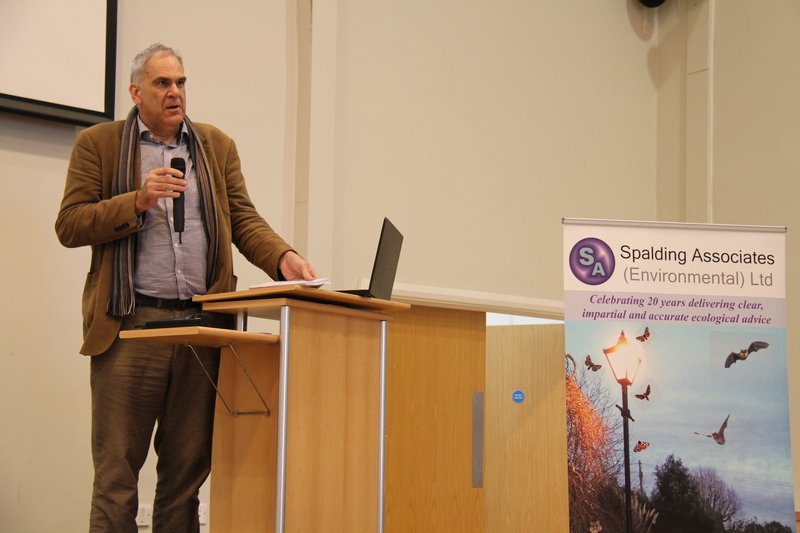 Simon Barnard has now obtained a Level 3 class licence from Natural England to survey bats. This is a new addition to the Level 2 and Level 4 class licences for bats which he already holds. 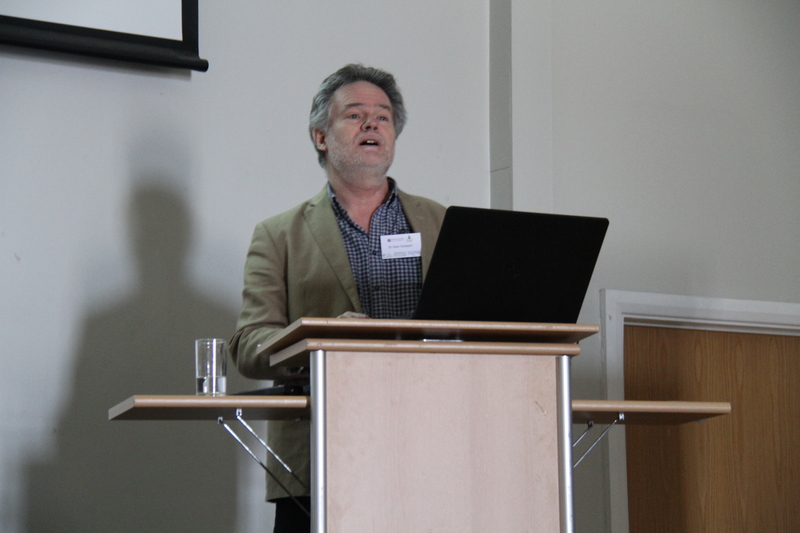 He is also a Registered Consultant on the Bat Low Impact class licence. We are very pleased with Simon’s achievement. 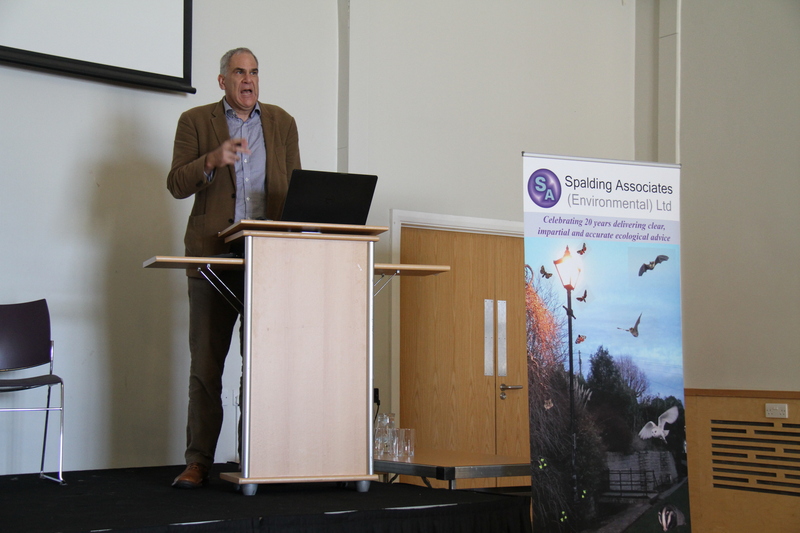 Not only has obtaining the Level 3 class licence added to his already extensive bat survey experience, but it has also been a very important addition to the in-house expertise that we are proud to have at Spalding Associates. Simon is now able to deploy even more specialist survey skills when carrying out bat assessments of sites for our clients. 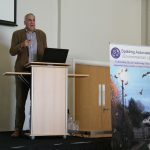 This only further enhances the quality of the bat assessments that we can undertake for nature conservation, planning and development and could save you time and money. Holding the Levels 2, 3 and 4 class licences means Simon can make use of all the survey techniques permitted under the class licence system. 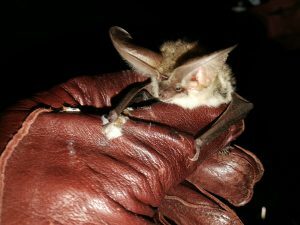 This includes advanced trapping methods using mist nets and harp traps with acoustic lures plus the standard methods of surveying bats using artificial light or an endoscope. Among other things, achieving the Level 3 bat class licence has involved Simon taking a number of trips to Greece to volunteer catching and handling bats to assist with important research. 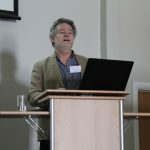 In doing so he has gained a lot of experience and the research is uncovering more about which species of bat are found on the different Greek islands. 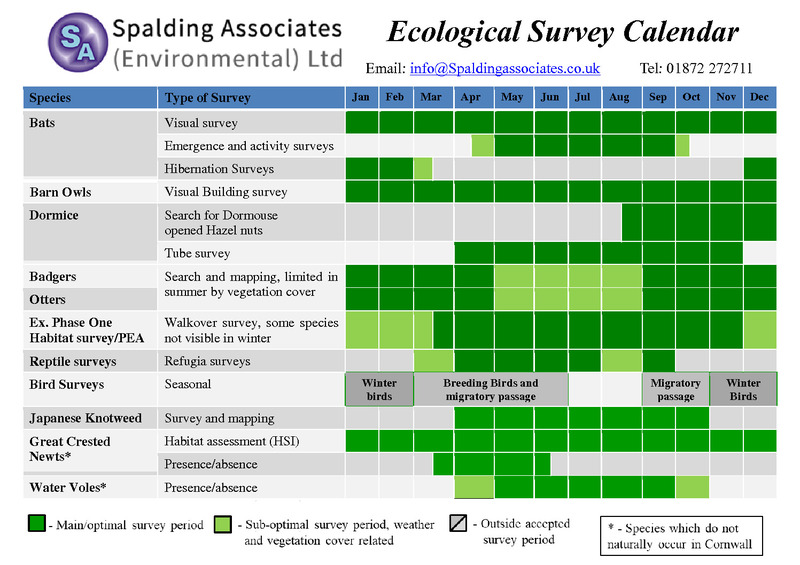 Use our ecological survey calendar to find out when to undertake ecological surveys. Book your surveys in as soon as possible to make sure your project stays on schedule. Click on the calendar below to download a larger pdf version. Need an ecological survey? Contact us for a free quotation or for further advice. 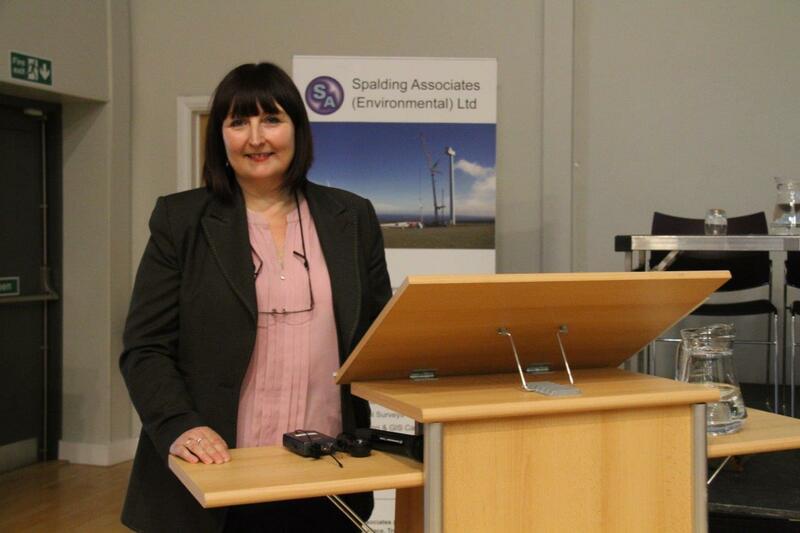 At Spalding Associates we take our professional responsibilities seriously and we are all members of the Chartered Institute for Ecology and Environmental Management (CIEEM). 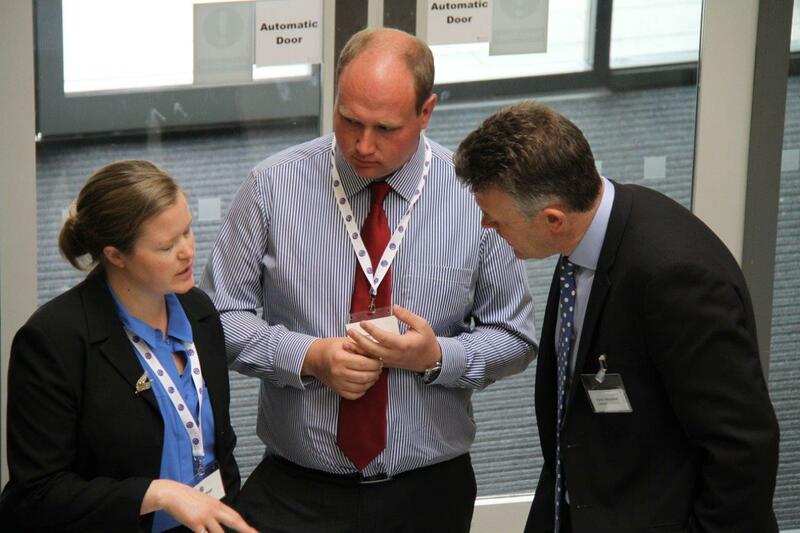 In order to maintain a recognised high standard of work we adhere to CIEEM’s professional code of conduct and keep up to date with our continuing professional development. 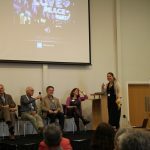 One of our Ecologists, Katherine Biggs, has recently become an Associate member of CIEEM (ACIEEM), having previously been a Graduate member (GradCIEEM) since December 2012. 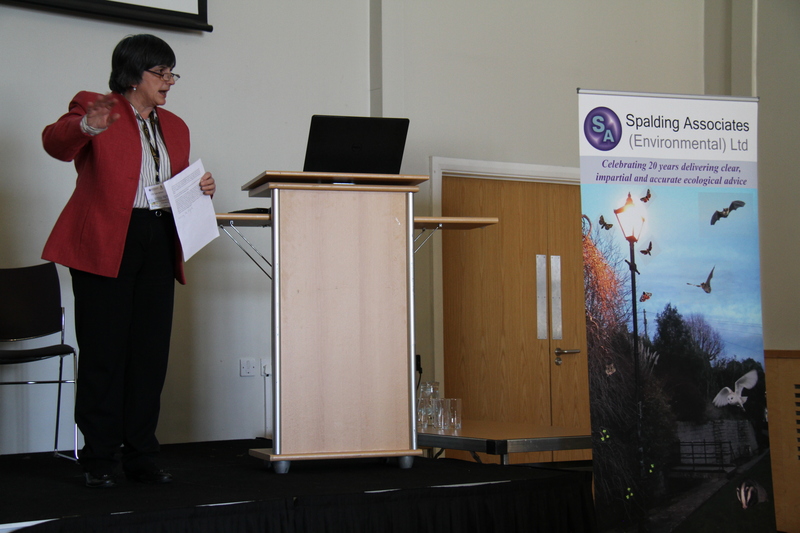 This achievement demonstrates her experience and capability as an Ecologist and that she is able to uphold high professional and ethical standards in her work. We are very pleased that she has been able to fulfill this new level of recognition. 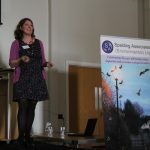 We are pleased to announce that Katherine Biggs has recently obtained her Level 2 Class Licence from Natural England to survey for bats in England. 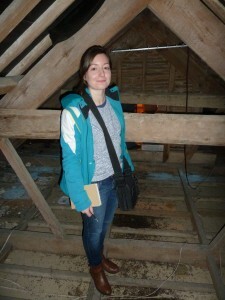 This allows Katherine to survey bats using artificial light, endoscopes, and hand and hand-held static nets. This is the culmination of four years of hard work gaining the necessary level of experience. This increases our capacity to undertake bat work e.g. visual, emergence and activity surveys and supervising roof strips. function and history of all development sites. 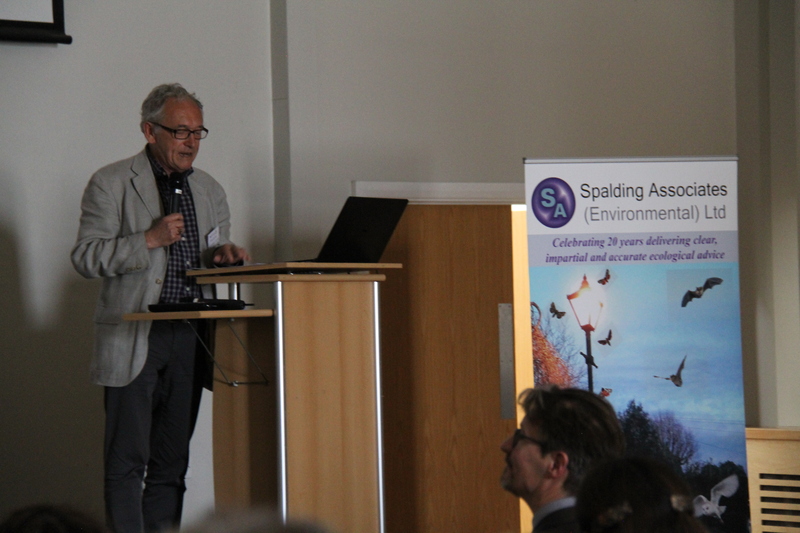 Carried out properly, ecological assessments will contribute to the success of development projects. 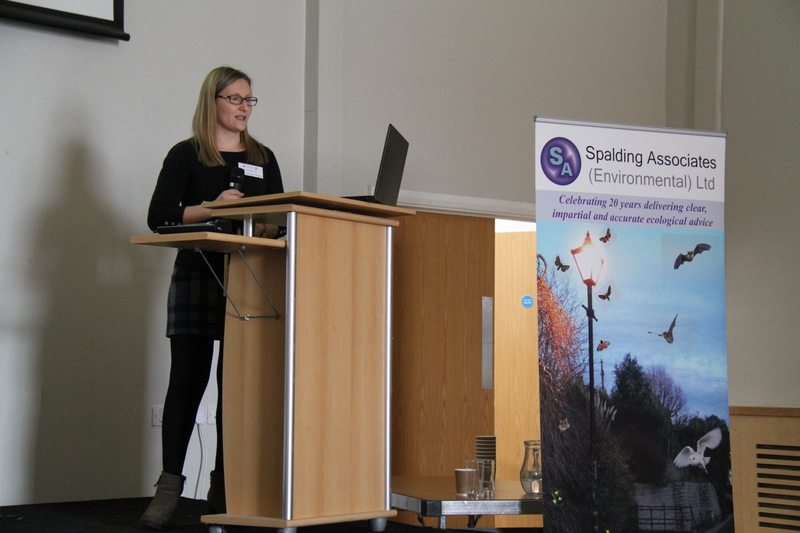 Trembling Sea Mat mitigation by Catriona Neil.